After twenty years of marriage, Nina and Wojtiek find themselves at a dead-end. Their crisis is partially due to the fact that Nina cannot have children, even if she desperately wants one. When they meet a young woman named Magda, they ask them to have their baby. 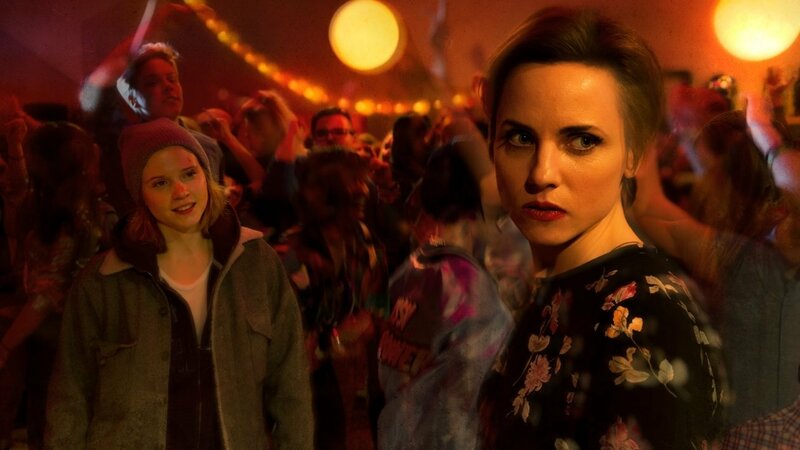 Things however get complicated when Nina starts to feel attracted by Magda. Nina is a sparkles that enlightens at the collision of two bodies in the cold polish lowlands. It is a story of emancipation and, at the same time, the portrait of society filled with paradoxes. Not to miss.